Merryland Farm in Hydes, Maryland, is a full-service breaking and training center. 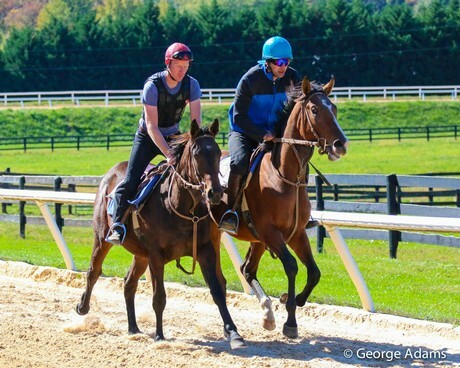 Encompassing 180 acres with numerous pastures and round pens, plus a 5/8th-mile training track, and located 20 miles south of Fair Hill and an hour north of Laurel, Merryland is the perfect place to send your yearling to be broken or your racehorse to get legged-up. 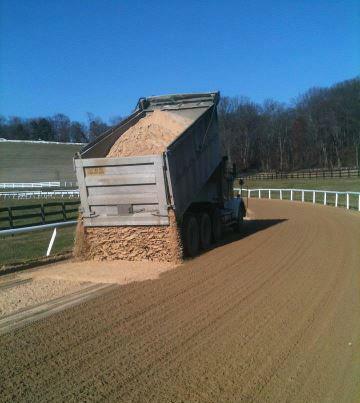 Our track features a sand-based surface, and workout times can be reported to Equibase™ (where they appear as “MRY”). We have a six-stall starting gate where we school our trainees regularly. 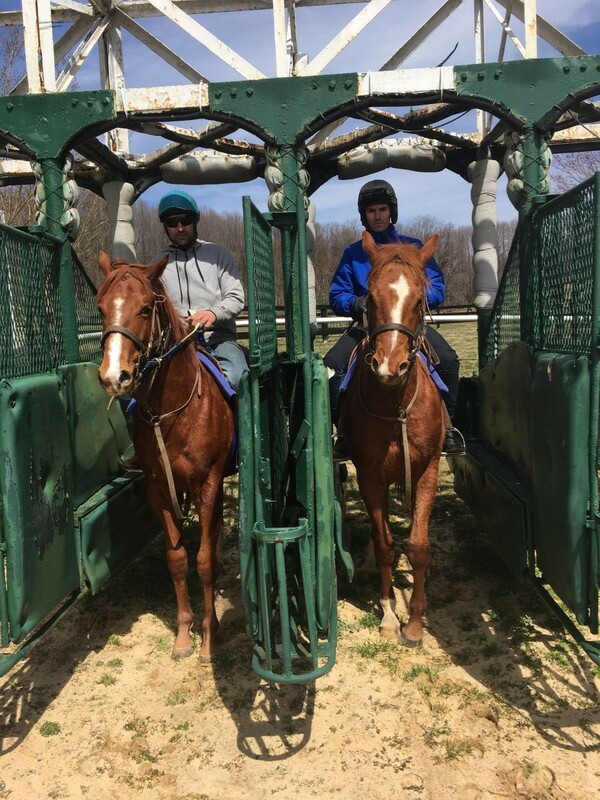 The exercise riders at Merryland are all licensed and typically spend their mornings riding at Laurel or one of the other local race tracks (training at Merryland occurs between 12:30 and 3:00 p.m. each day rather than first thing in the morning). Merryland trainer Sonja Aleksic and the rest of the Merryland staff are experienced and knowledgeable. 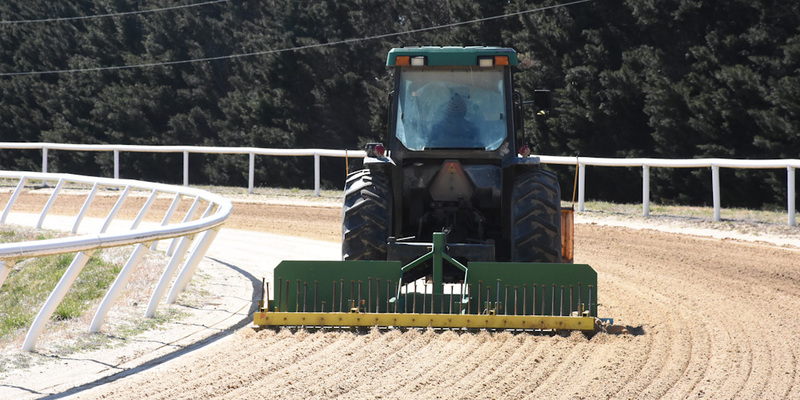 They are willing to work with you to customize a plan designed to most effectively and successfully get your horse to the racetrack. 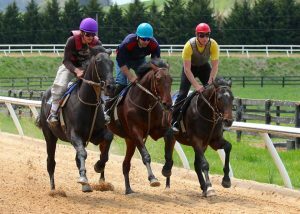 We encourage owners and trainers to come out and watch their horses train. You can read all about Sonja and the rest of the Merryland staff on our “Team” page. Please Contact Us for more information or to set up a time to come tour our facilities. Milan Milosevic has been galloping race horses since 1991, and has been an exercise rider at Merryland since 2006. 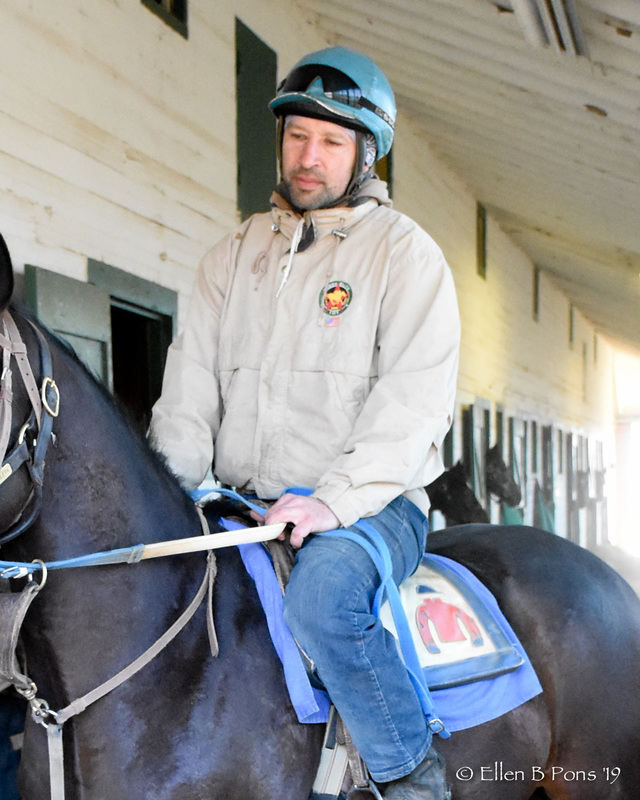 Among the trainers for whom he has galloped are Maryland stalwarts Michael Trombetta, Tim Tullock, the Capuanos, Mary Eppler, Ann Merryman, Robin Graham, and Dane Kobiskie. 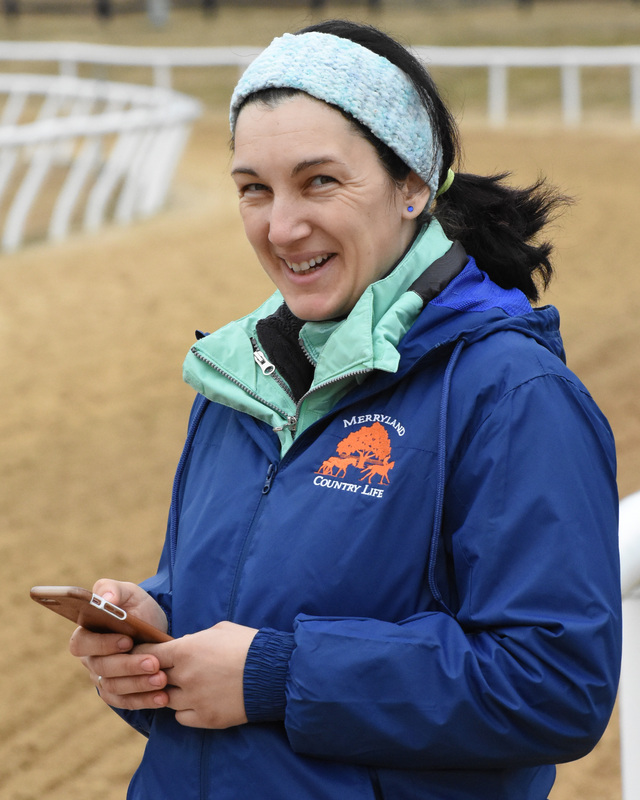 Also a licensed trainer (as is his wife, Sonja), Milan spent 6 years as an assistant to the late, great Dickie Small. 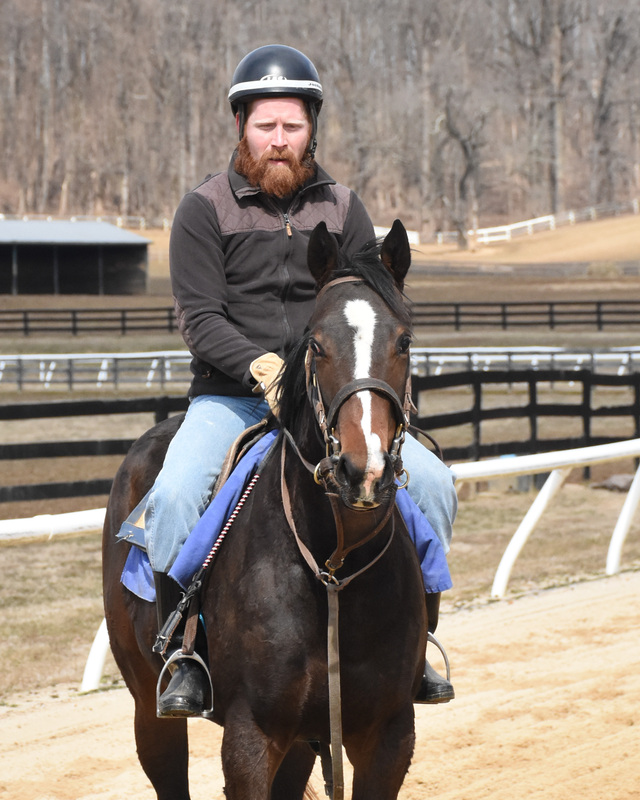 Patrick Randall has been exercising horses since he was 18, and started riding with us at Merryland in 2007. 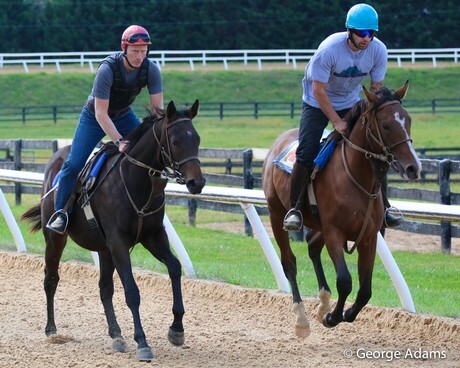 He started out on steeplechase and timber horses, before transitioning to the flat full-time. 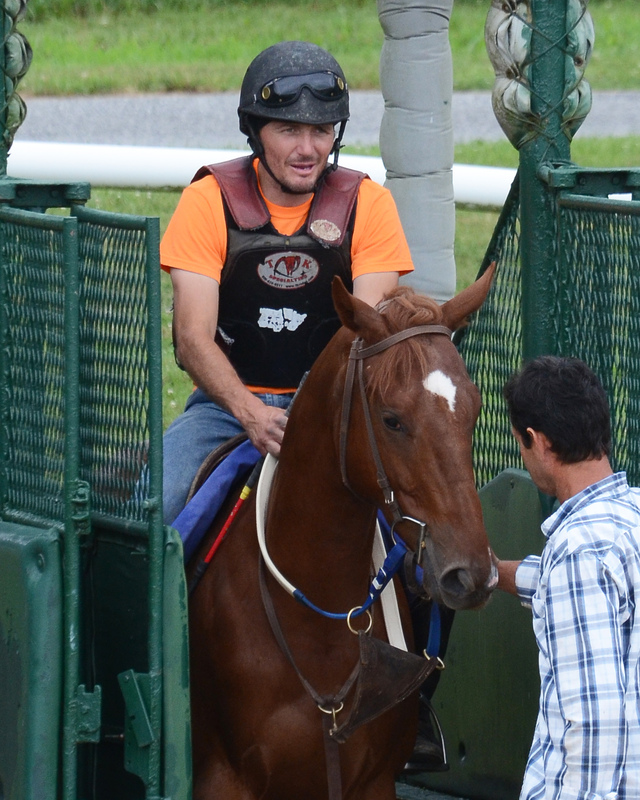 He’s been mainly on the Maryland circuit, with brief stints at Canterbury Park and Remington Park as well. 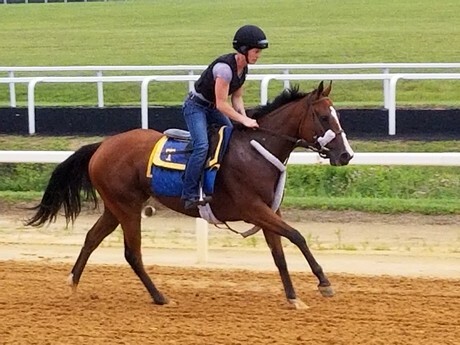 Among the top horses that Patrick has galloped, he cites Sweetnorthernsaint (Kentucky Derby favorite and 2nd place finisher in the Preakness) and the Grand National Timber Stakes winner Rosbrian. Zack Stoorza started riding regularly at age 18, and had early experience helping break young horses on his parents’ farm. 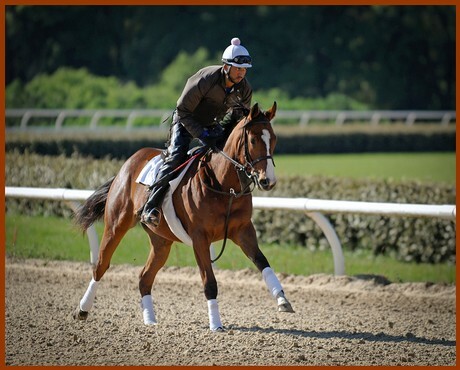 He prepped 2-year-old sale prospects, and began exercising horses for trainer Franny Campitelli at Pimlico in 2006. 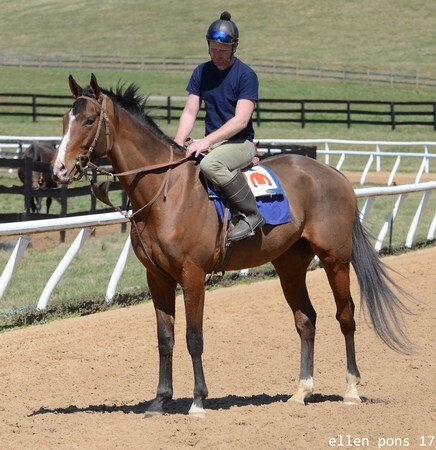 He’s ridden for other trainers like Cole Norman and Hugh McMahon, and was aboard Sagamore Farm’s Breeders’ Cup Filly & Mare Turf winner Shared Account during her early training. He’s been riding for us at Merryland since 2011. A Wisconsin native, Zack spends his free time bull-riding. Marko is an ex-Jockey who started riding in races at the age of 14 in his home country of Serbia. He later moved to Italy to ride steeplechase and work as an exercise rider, where he helped train multiple stakes winner Jakkalberry. 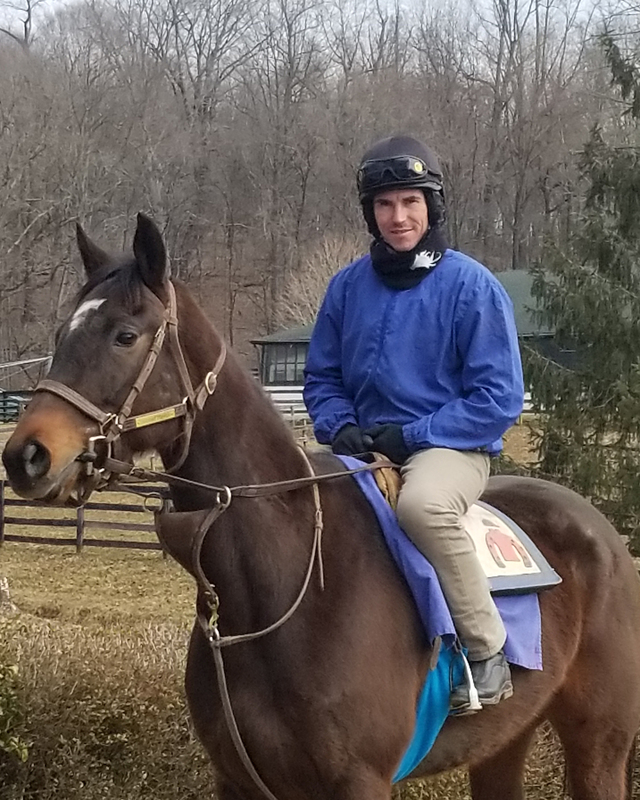 Five years ago he moved to the United States with his wife and started working as an Exercise Rider for Ann Merryman in addition to riding at Merryland.